“Acting Doesn’t Pay Much Again” – Uti Nwachukwu says. 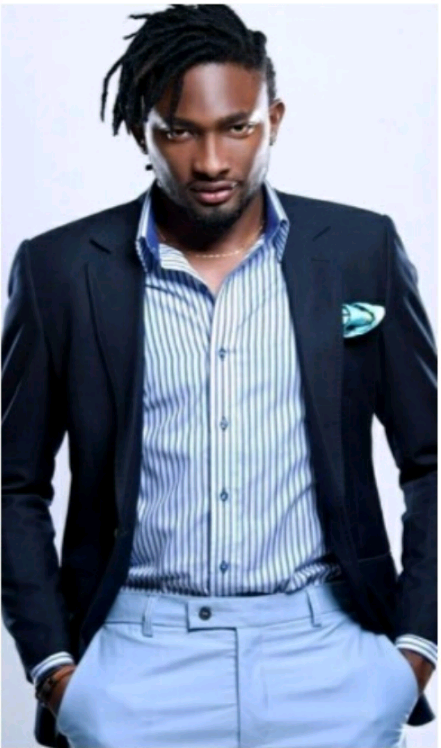 Media personality/model, Uti Nwachukwu no longer appears in Nigerian movies. In a new interview with Punch, he says this happened because acting doesn’t pay much and he’s not ready to pretend all is well and waste his time doing things that don’t swell up his bank account. “I haven’t been in the country, but I am back now. I took a break from acting because it doesn’t pay much and I am not ready for that kind of life. I don’t want to pretend about it; so, I am only focusing on what brings greater remuneration, which is television presenting and hosting of events. 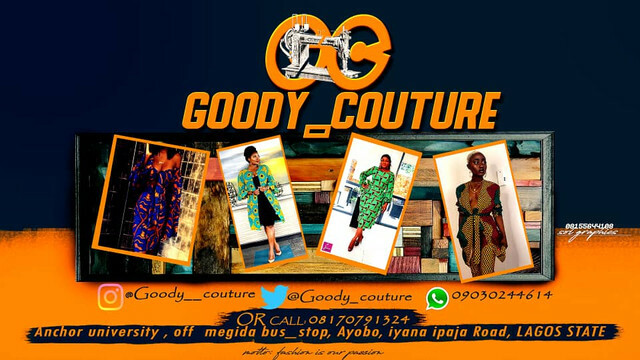 Uti Nwachukwu also dismissed claims that he didn’t attend Yomi Casual’s wedding. According to him, he did show up at the ceremony but spent only a short period because he had other things to attend to. About why he’s not married yet despite the fact that his colleagues were getting married, Uti said he was not in a rush to do same. Big Brother Naija Annouces “Ebuka Obi-Uchendu” As The Host For 2018 Edition. Everything That Happened In Big Brother Naija Was A planned Game And Acting – Kemen Says [VIDEO].